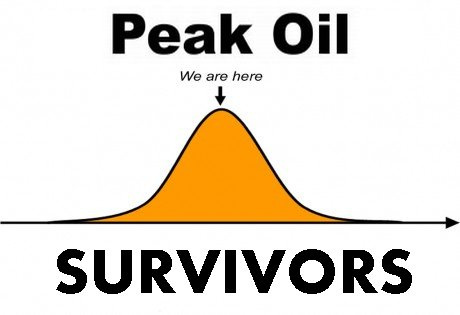 James Kunstler, a renowned writer and a long-time expert on city planning, suburbia, sustainable development (in particular, New Urbanism), and peak oil, goes into depth on the worldwide peak oil crisis we are starting to face. His most well-known books are “The Geography of Nowhere (1994), a history of American suburbia and urban development, and the more recent The Long Emergency (2005), where he argues that declining oil production is likely to result in the end of industrialized society as we know it and force Americans to live in smaller-scale, localized, agrarian (or semi-agrarian) communities.” The Geography of Nowhere is a classic city planning and New Urbanist text that is also a ton of fun to read. I have not read The Long Emergency yet. Watch the videos below if you are at all interested in society’s future.